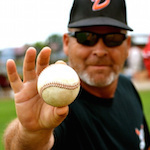 Diamond Baseball Academy has a team of instructor with over 30 years experience and connections to the baseball community. 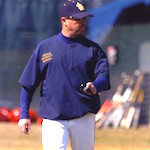 The DBA team is always looking for new coaches and looking to stay on top of the trends in the baseball world. Our team works to develop individual workout plans for every player in the academy and builds strong teams to compete at a national level.